cliexa streamlines evaluation and management services by integrating digital forms and assessments directly into the existing EMR system for providers and payors. Clear and concise documentation of medical records is a key aspect in providing quality care for patients while maximizing payor reimbursements. 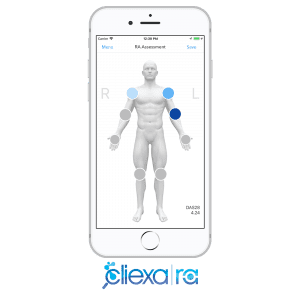 cliexa eases the process of documentation on both patients and physicians by pushing the data directly to the existing EMR system. cliexa is HIPAA compliant and follows CMS E/M guidelines in the documentation of assessment scoring and patient intake forms. cliexa suite of products provides evaluation and management services to providers that enables them to deliver value-based care which translates to significant cost savings. 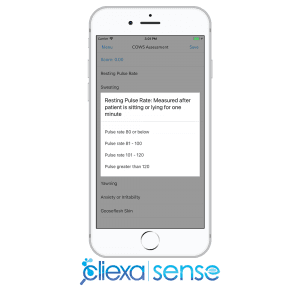 cliexa uses multiple scoring models and digital intake forms to provide clinicians multiple reference points with correlations to identify the accuracy of patient reported data which will result in better patient and clinician experience and enables more responsive and preventive treatments. Want to learn more about making more secure documentation and delivering value-based care?